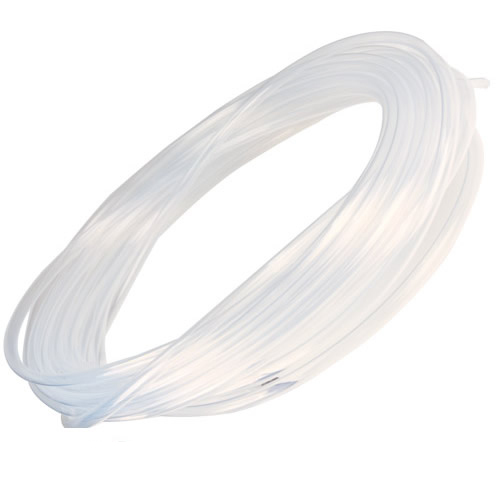 Versilon™ 367 Tubing | U.S. Plastic Corp. 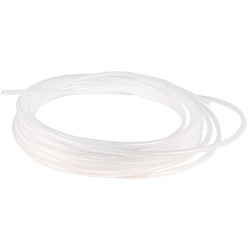 This tubing is engineered for higher purity, clarity, and superior surface smoothness without compromising the properties of standard fluoropolymers. It can be used in virtually any application where maintaining high purity is critical, such as in the semiconductor, pharmaceutical, laboratory, environmental and food processing industries.